The Big Picture | Rip the Resume | You Have the Right to Remain Innocent | The Subtle Art of Not Giving a F*ck | Verbal Judo | Left of Bang | Legal Research | You & The Police! 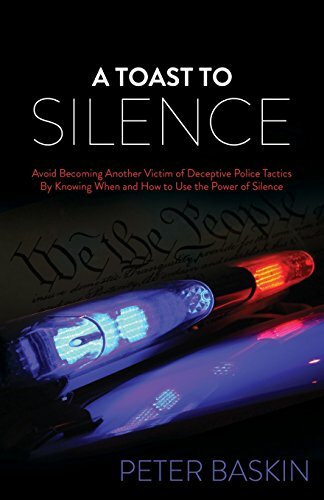 It exposes and closes the wide truth gap between the media and police version of your rights and what they actually are before the Miranda warning. It debunks everyoneÃ¢ÂÂs misguided obsession with avoiding arrest, focusing instead on avoiding conviction by lawfully not giving evidence to the cop. It will help prevent the painful ultimate consequence of cooperating - losing in Court.